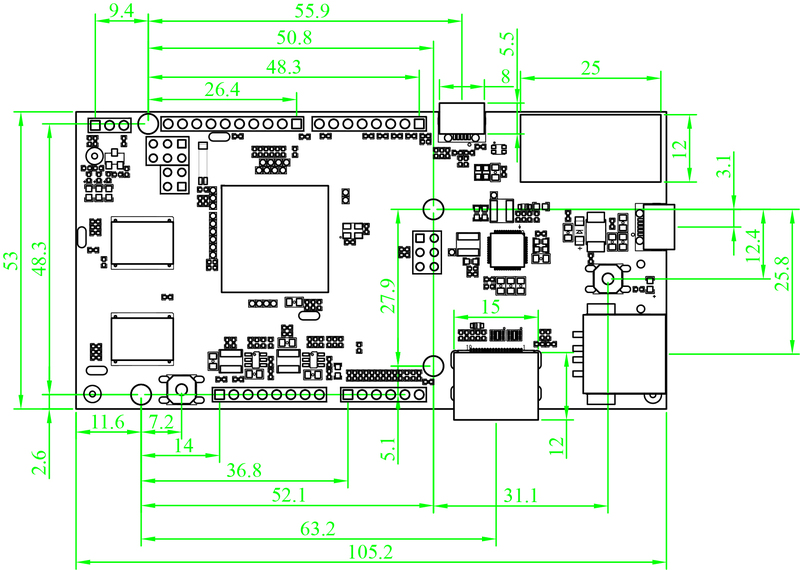 pcDuino Lite WiFi is a high performance, cost effective mini PC platform that runs PC like OS such as Ubuntu. It outputs its screen to HDMI enabled TV or monitor via the built in HDMI interface. It is specially targeted for the fast growing demands from the open source community. The platform could run full blown PC like OS with easy to use tool chain and compatible with the popular Arduino ecosystem such as Arduino Shields (may need a bridge shield) and open source projects etc.